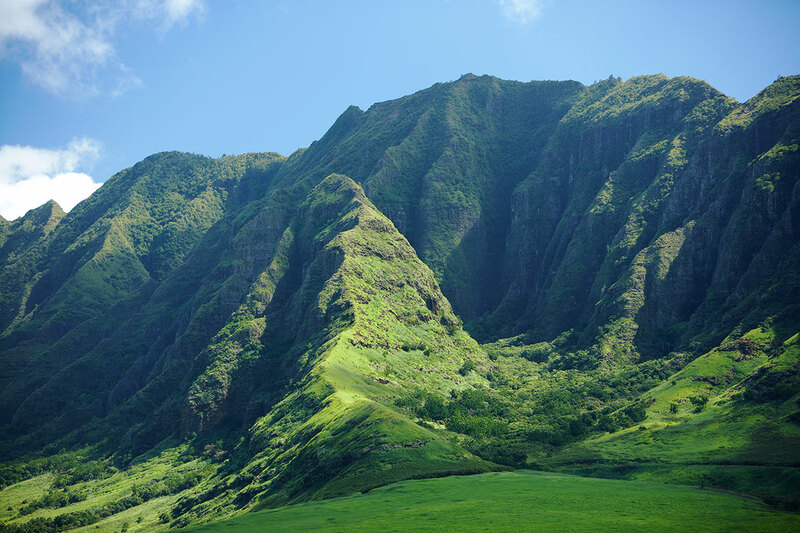 January is just the perfect time to visit Hawaii. 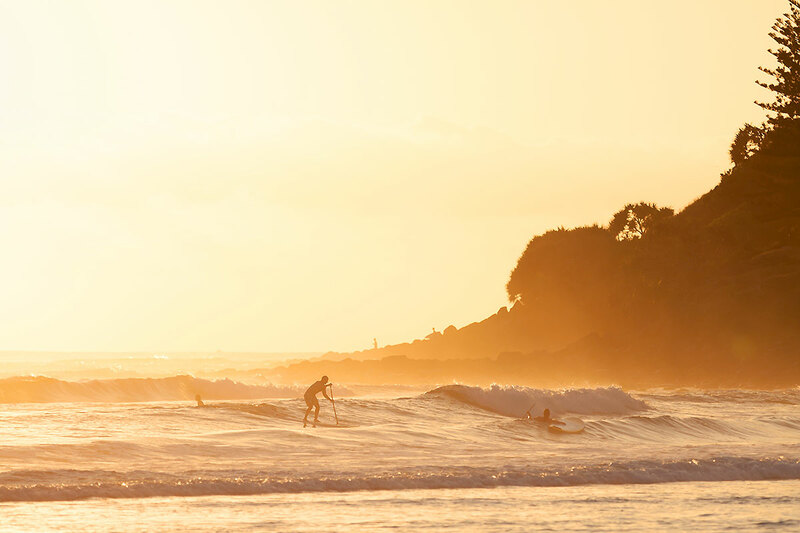 And things are getting even hotter in Southern Australia. 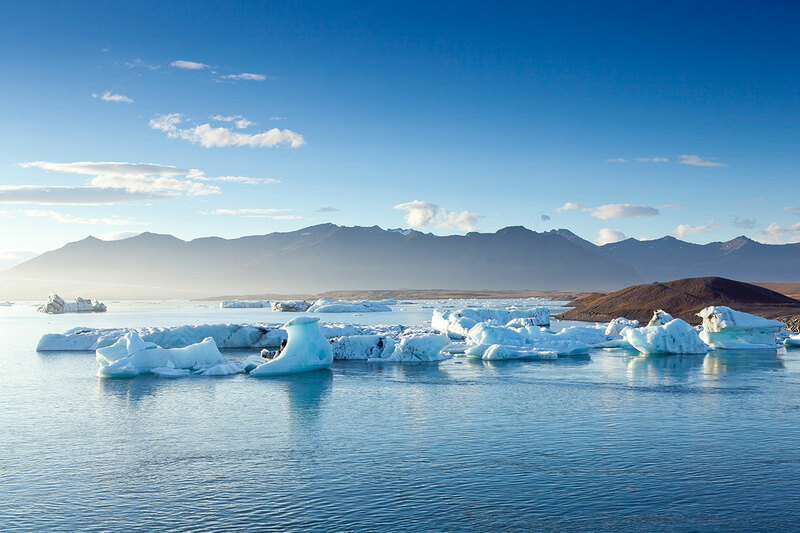 If you prefer it crisp and cold: Visit Norway or Iceland right now! Also a great place to go in winter: Iceland! 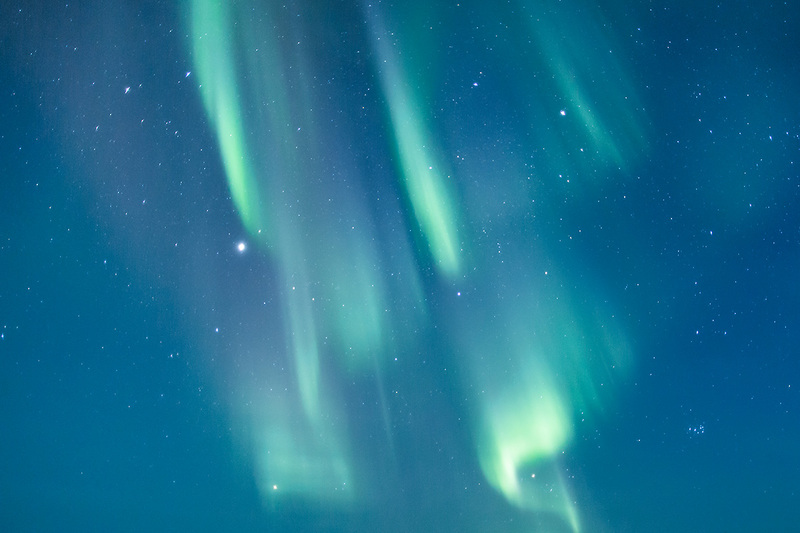 With good chances to see humpbacks, orcas and northern lights. 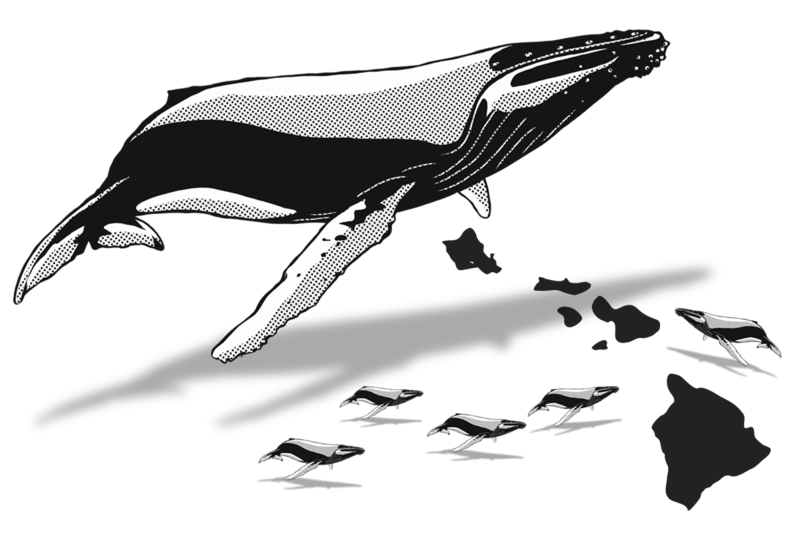 From December to April thousands of humpbacks gather in the waters off Hawaii to give birth to their calves. 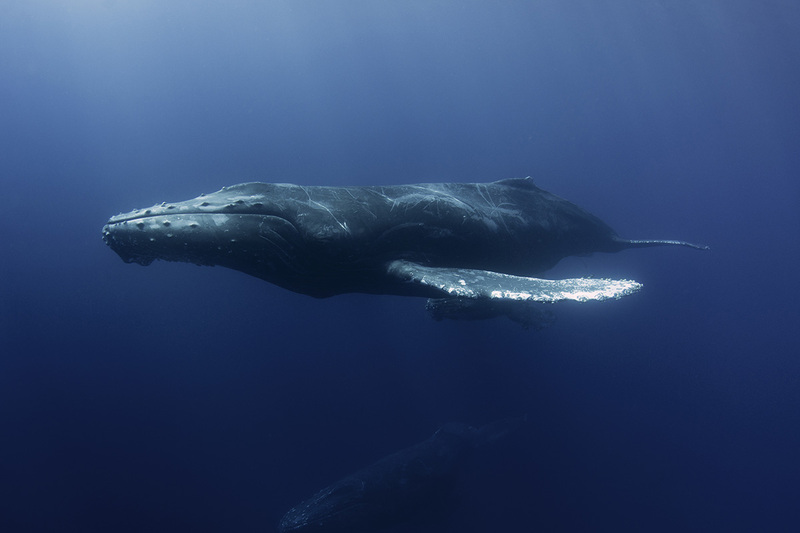 High season for the humpbacks off Hawaii. 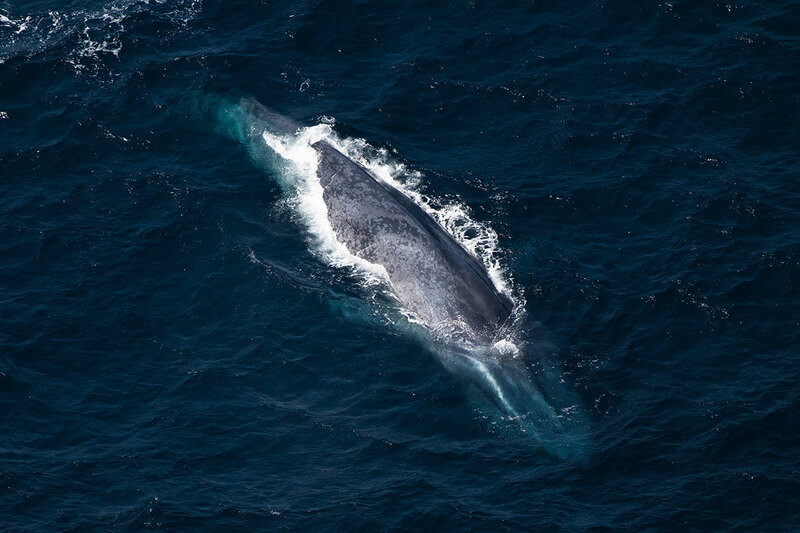 Very good chances of seeing blue whales in Southern Australia. 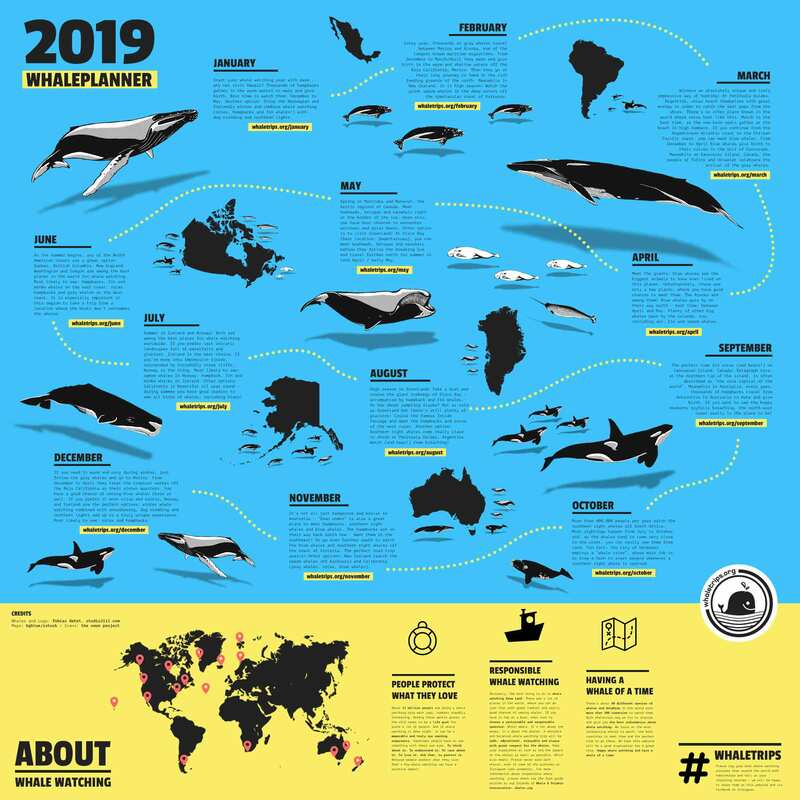 And the Norwegian and Icelandic fjords are full of whales, too.  The warm waters off Hawaii are the best spot to meet the humpbacks now. But there are still some of them feeding in the arctic sea as well. 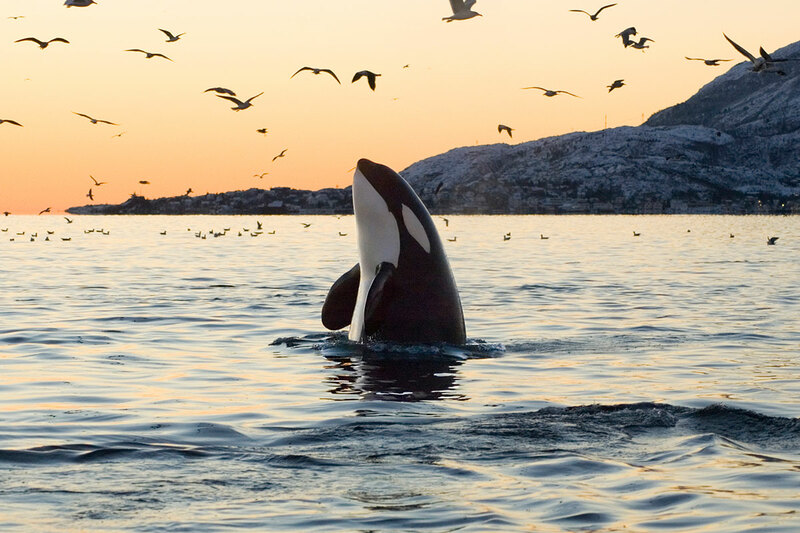 To watch killer whales during winter, Norway and as well Iceland are your best bets. Go high above the arctic circle to meet them! 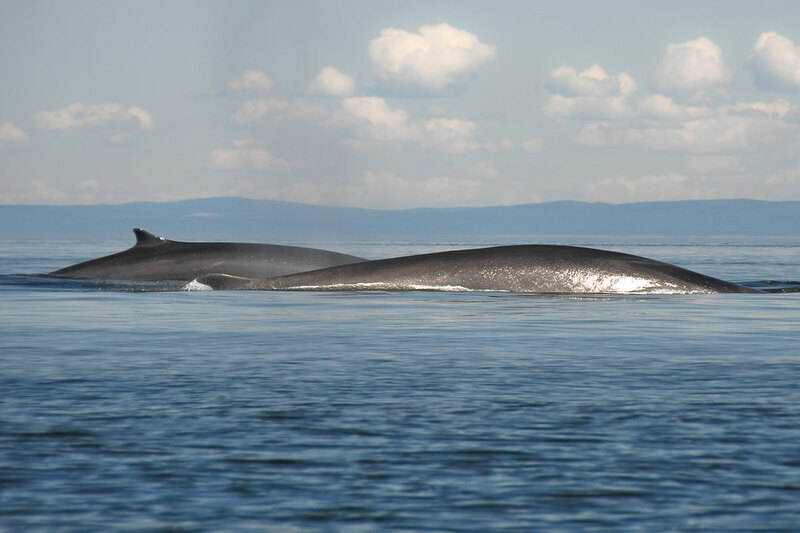 It's not super likely - but with some luck you might meet a group of fin whales in the cold waters of the Norwegian fjords now as well. If you think of going to Australia around December or January, visit the southern coast as well - a pretty good spot to watch blue whales!